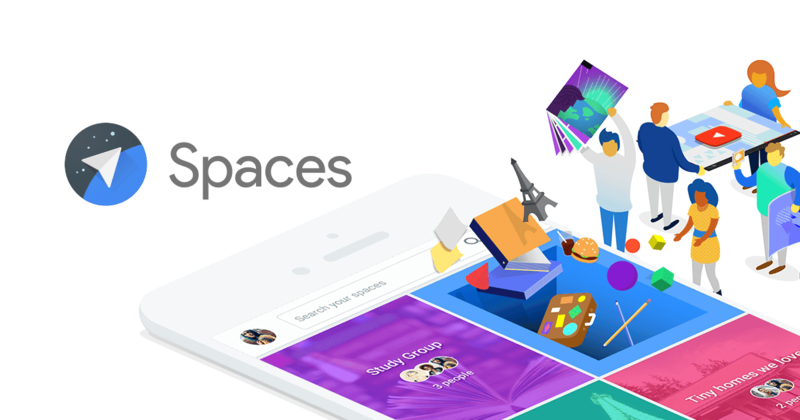 Spaces, a Google’s experimental share services will shutdown in a bit. Spaces is an app for small group sharing which barely aged a year. Funny how startups by Google can fail too. 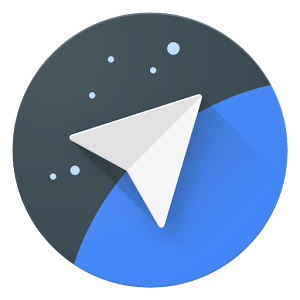 According to a note from the Spaces team today, they’ve made a “tough decision” and the group-sharing social network will lock down in read-only mode on March 3rd, then completely shut down on April 17th all in 2017.